When push comes to shove, there’s no substitute for dependability and durability. That’s why our new push mowers are simple to maintain and built to withstand grueling day-in and day-out commercial mowing duties. 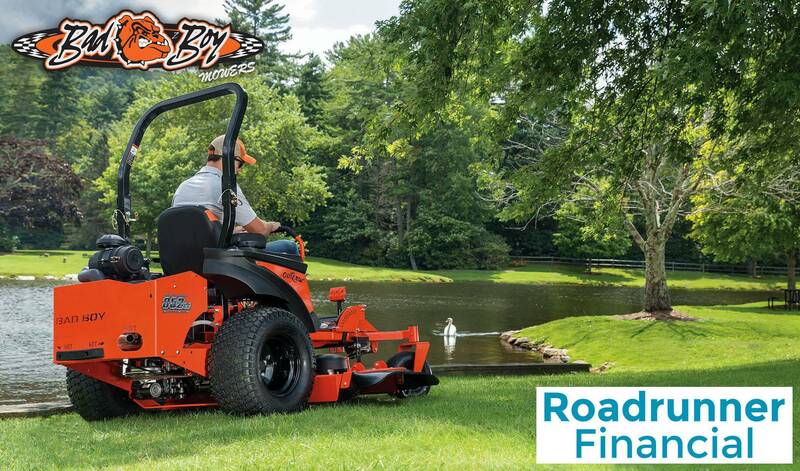 With self-propelled rear wheel drive and easy to detach rear baggers, you’ll get a cleaner cut and easier clean up. 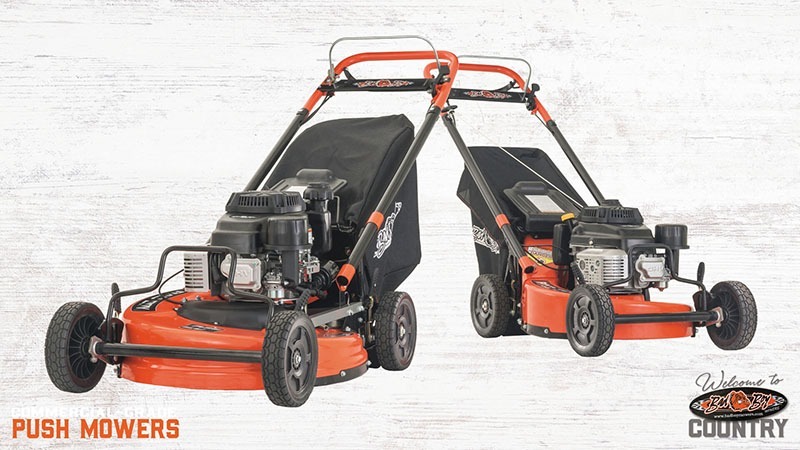 Heavy-gauge steel decks with reinforced edges, sturdy push bars and solid, dense rubber wheels combine to deliver the strength to stand up to the most demanding commercial use. 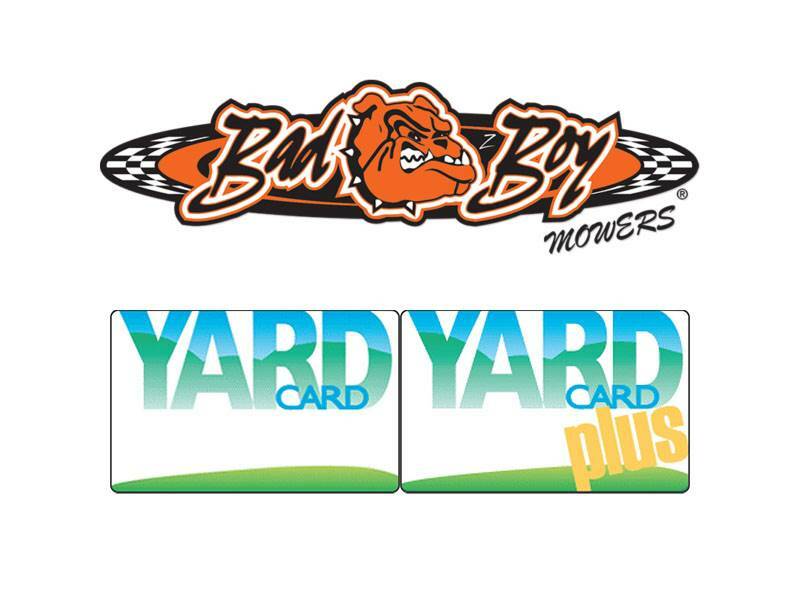 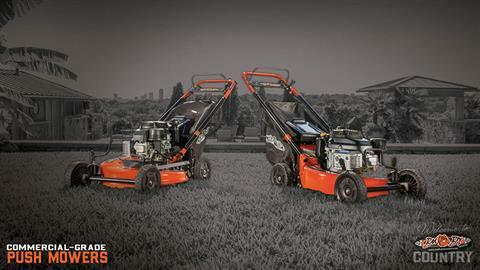 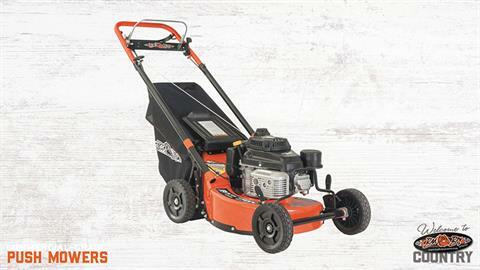 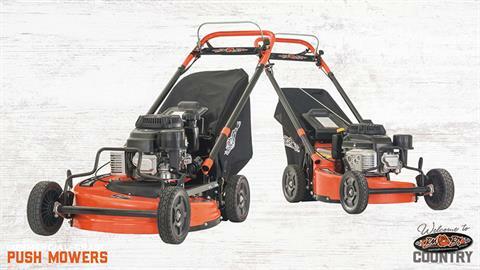 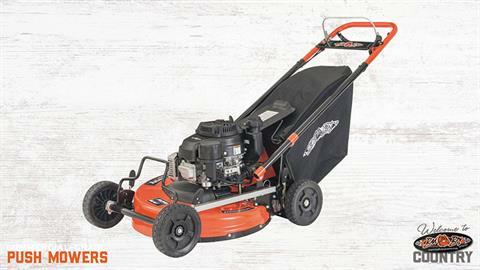 Both models feature a wide range of height-of-cut adjustments for comfortable, custom lawn cutting. Available in 25 in. 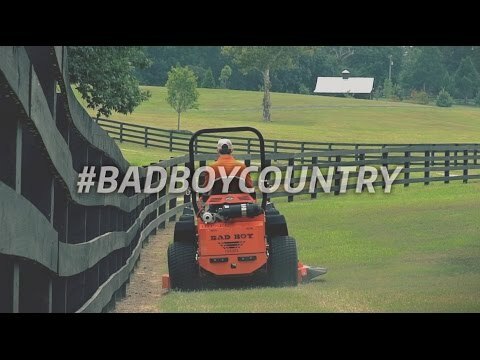 and 21 in. cut widths, each feature high-performance, high-horsepower engines landscaping professional demand — and expect — from Bad Boy.